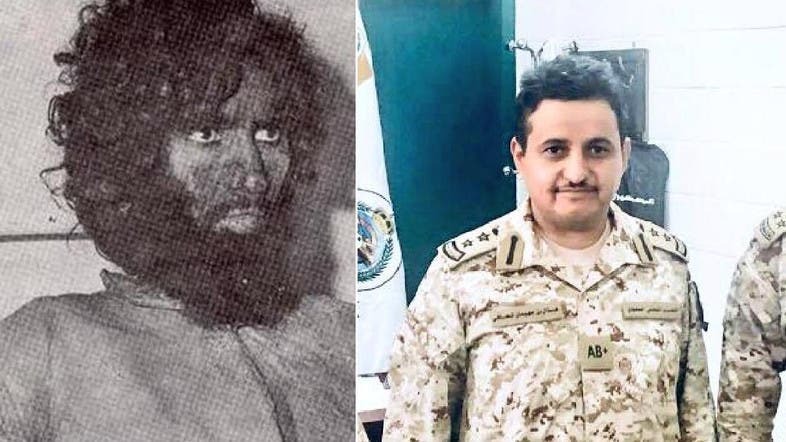 Hathal bin Juhayman al-Otaybi, the son of an extremist who seized Mecca and the Grand Mosque in 1979, has overshadowed his father’s radical legacy and was recently promoted to the position of colonel in Saudi Arabia’s National Guards. The rise of extremism in Saudi Arabia began with Hathal’s father in Nov. 20, 1979, when a group of 200 to 300 young men led by Juhayman al-Otaybi stormed the Great Mosque of Mecca. The incident lasted two weeks and hundreds were killed as a result. Hathal was only one-year-old when his father attacked Mecca. Many Saudis on social media have been sharing the news of the promotion, some of whom say this is only possible in a “moderate and just” Saudi Arabia. They lauded the fact that the son of someone who initiated so much extremism in the country has now an integral part of the security apparatus. “His father, Jahayman, was the leader of the terrorist group that attacked the Grand Mosque in Mecca in 1979. Now this is the son Hathal, who has ascended to the rank of Col. Had he been the son of another country, they would have gotten rid of him,” one twitter user wrote.